Get ready for fun with the Amish Made 4' Poly Lumber Toboggan! Colorful, cute and made of materials that contribute to a healthy environment, these poly play things provide the ultimate ride! Any color combination is possible for this poly lumber play item. 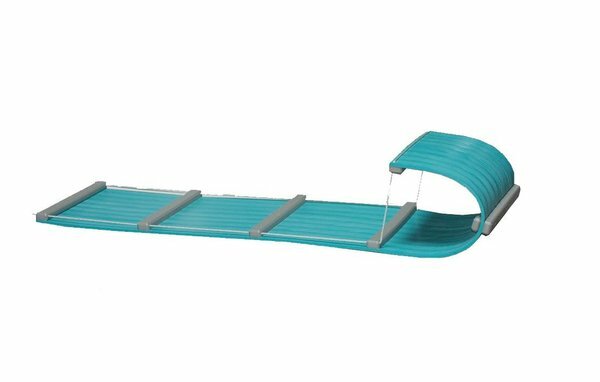 Make a colorful streak through the snow as your play on your poly lumber toboggan. Ever so appealing poly contributes to the health of the environment. Poly lumber is made of recycled plastics, making this stylish furniture material even more sought after. Select a toboggan that can withstand the elements and stay bright and strong year after year. The perfect gift for any kid in the family as well as Dad who loves to fly down the hill along with the kids, these attractive outdoor toys are a must have.